This 3 Bedroom 2 Bath Home is Move-In Ready.fantastic open concept floor plan.The master bedroom has a walk in closet and a full bath. 2 additional bedrooms and full bath, laundry/mud room leads you to the covered patio & parking. This is a MUST See! A 10X12 shed offers lots of storage. 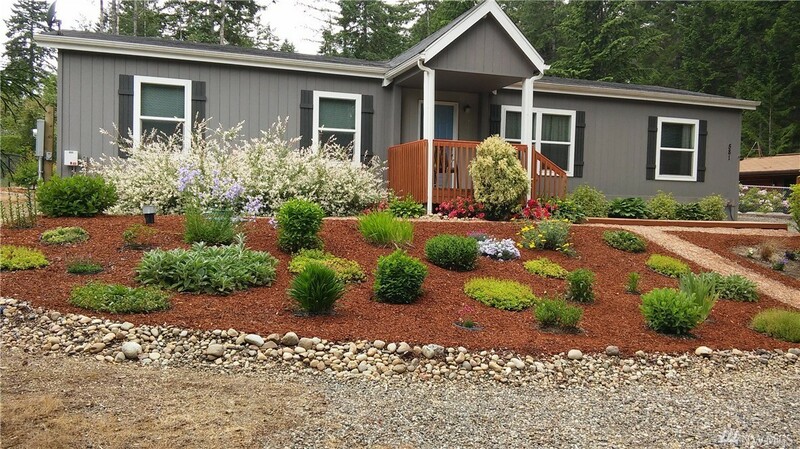 Beautiful fenced low maintenance landscaped yard with a sprinkler/drip hose irrigation system.Wired for GEN.125/250 30amp Sys.RV parking is 20X40 plus. Limerick offers,Golf,fishing and more for your enjoyment. Manufacturer: Cmh Manufacturing West Inc. Selling Office: Van Dorm Realty, Inc.